The death last month of actor Seymour Hoffman raised the awareness in our nation that there may be a direct connection between prescription painkillers and heroine use. Indeed, there are plenty of studies providing evidence of this. Not only that, but researchers have been gathering shocking data about the over prescription, inappropriate prescription (e.g. to pregnant women! ), and overuse of painkillers. People get hooked on the painkillers, and then when they can’t get the prescriptions, some resort to street drugs. That’s what killed Seymour. He apparently got a super powerful batch of heroine, and the needle was still in his arm when they found him. In the pursuit of painlessness, prescription painkillers have become one of America’s unfortunate fix-it-quick excesses, causing more deaths in 2010 than all auto accidents and homocides combined. And that’s data from 4 years ago, so you can just know it’s higher than that now. Something is beginning to happen at a governmental level which will impact this situation. So, expect to see more regulation and oversight of medical doctors’ prescriptions of pain killers in the coming months and years. In the meantime, we are our own best “keepers”. 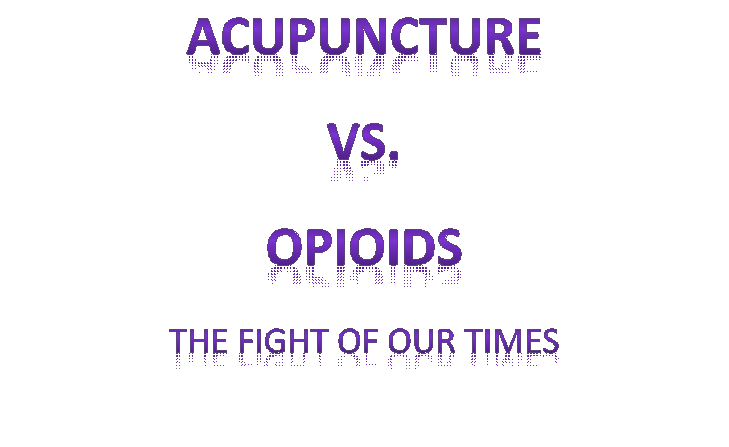 There are many other choices, the first of which, many of you will agree, is Acupuncture! Here is a slightly- abridged version of Dr. Mercola’s list. For his complete list and full article, Click Here. The following options provide excellent pain relief without any of the health hazards that prescription (and even over-the-counter) painkillers carry. If you are in pain, try these first, before even thinking about prescription painkillers of any kind. Eliminate or radically reduce processed foods, grains, and sugars from your diet. Avoiding grains and sugars will lower your insulin and leptin levels and decrease insulin and leptin resistance, which is one of the most important reasons why inflammatory prostaglandins are produced. That is why stopping sugar and sweets is so important to controlling your pain and other types of chronic illnesses. Optimize your production of vitamin D by getting regular, appropriate sun or safe tanning bed exposure, which will work through a variety of different mechanisms to reduce your pain. 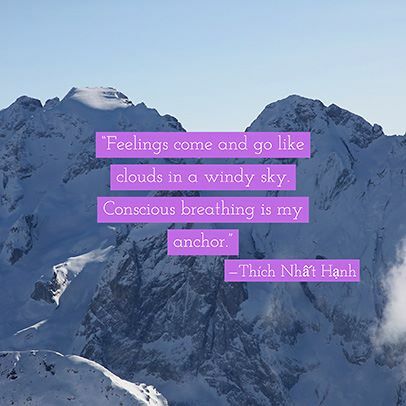 Emotional Freedom Technique (EFT) is a drug-free approach for pain management of all kinds. 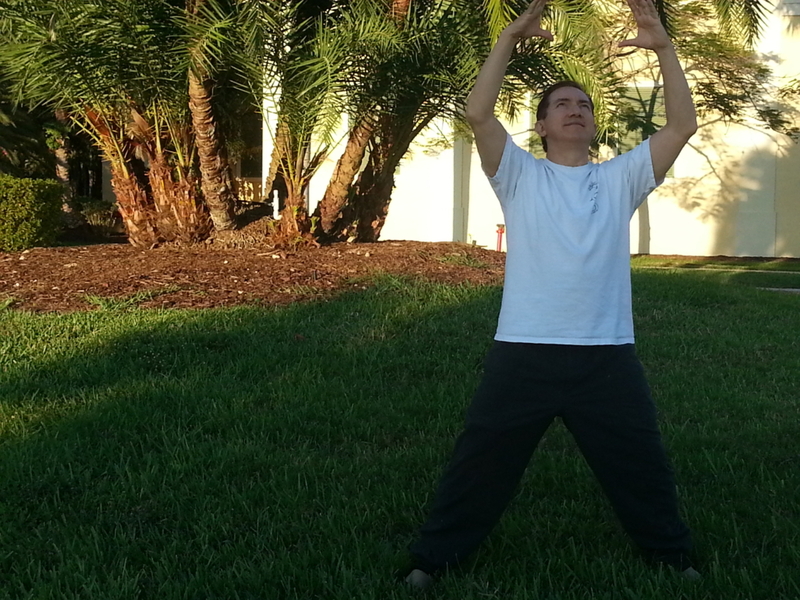 EFT borrows from the principles of acupuncture, in that it helps you balance out your subtle energy system. It helps resolve underlying, often subconscious, negative emotions that may be exacerbating your physical pain. By stimulating (tapping) well-established acupuncture points with your fingertips, you rebalance your energy system, which tends to dissipate pain. We offer this service at our clinic. We will teach you how to do this for yourself! Raw Cacao (chocolate) and Astaxanthin: These are two of the most effective antioxidants known.They have very potent anti-inflammatory properties and in many cases works far more effectively than anti-inflammatory drugs. Curcumin: In a study of osteoarthritis patients, those who added 200 mg of curcumin a day to their treatment plan had reduced pain and increased mobility.A past study also found that a turmeric extract composed of curcuminoids blocked inflammatory pathways, effectively preventing the overproduction of a protein that triggers swelling and pain. Boswellia: Also known as boswellin or “Indian frankincense,” this herb contains specific active anti-inflammatory ingredients. This works well with many rheumatoid arthritis patients. At Lotus Blossom Clinic at least 50% of our practice is helping people with pain. Our success rate is high, and it is rewarding to all of our Providers to see the healings…sometimes almost miraculous in speed. We use multiple modalities: Acupuncture, Tui-Na (Chinese medical massage) and other Therapeutic Massage and Stretching techniques, Herbs (including tumeric/curcumin, pain patches, & raw chocolate products), various Emotional Healing modalities including Radical Forgiveness, BodyTalk and EFT. And…we also welcome to the clinic this week our first Reiki Practitioner, Angel Bishop! By David Martin – Acupuncture Physician practicing Holistic Medicine, serving Fort Myers, Cape Coral, Estero, Bonita Springs and Naples.